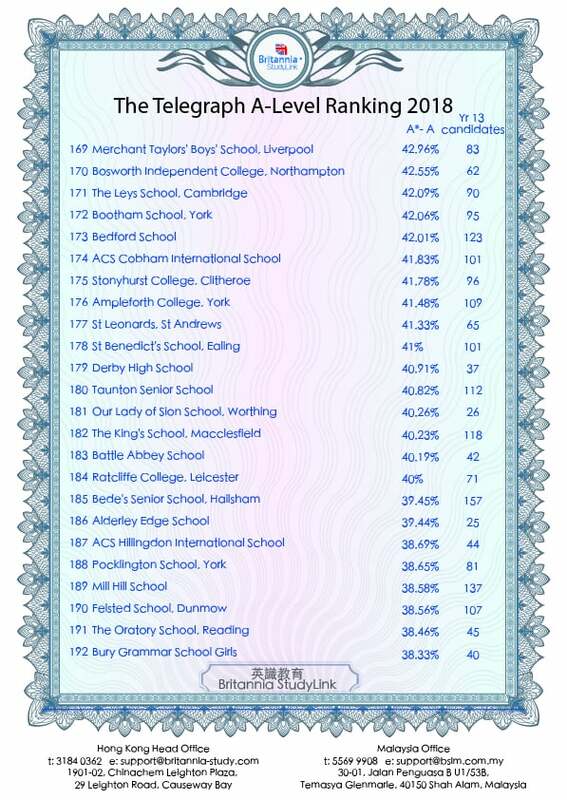 The Telegraph newspaper has recently released the A-level results of over 300 schools in the UK. 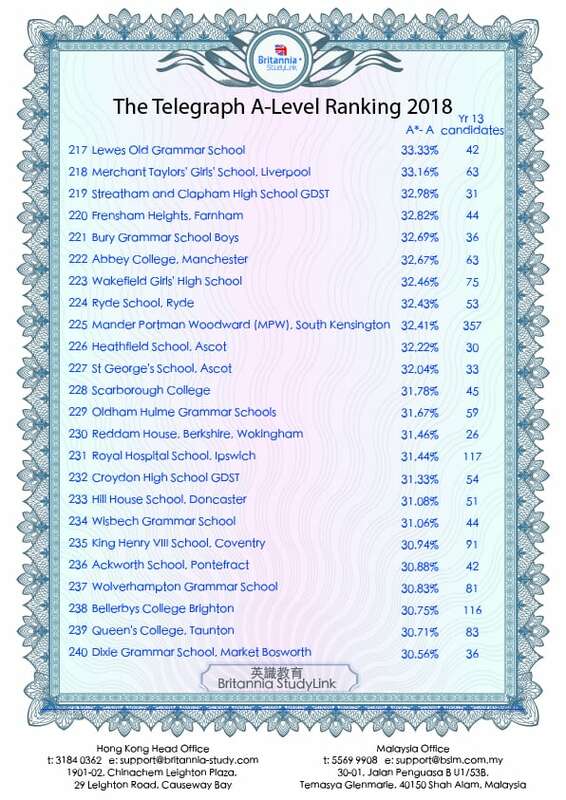 It shows the percentage of students that scored between A*-A grades. For most parents results is a significant driving factor as to where they decide to send their child to school. 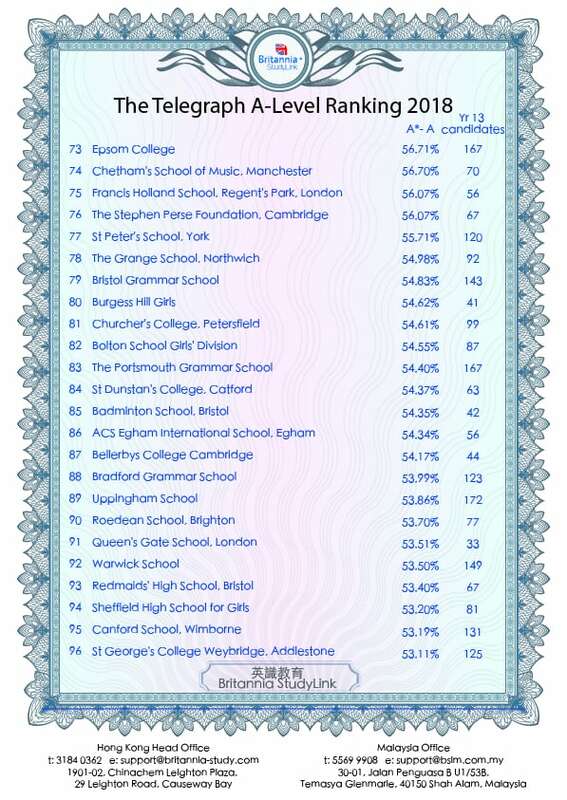 Here at Britannia StudyLink, we often get asked what are the top performing UK boarding schools and it is here in the A-level results table that we begin our discussion on the school’s relative academic performance. 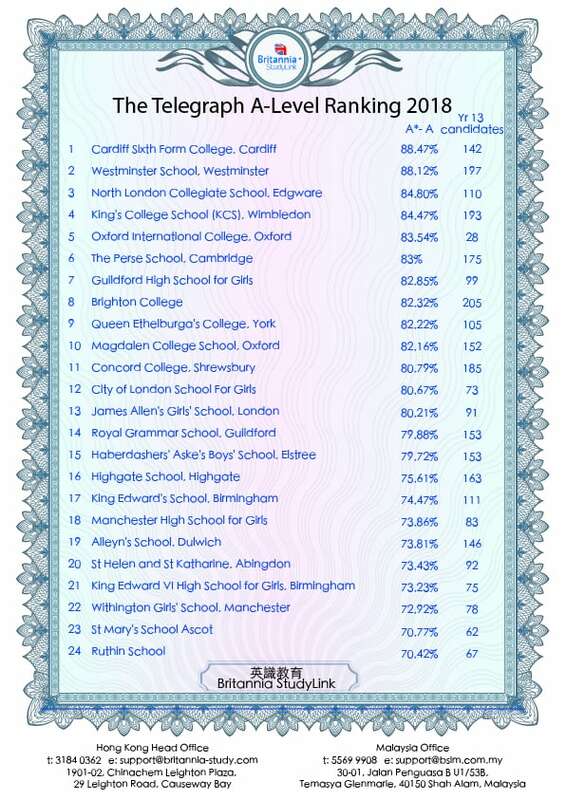 Here we would like to present this years UK A-level results table 2018. Each of the UK boarding schools listed in this table could be an ideal school to send your own child to- however there are many factors to consider when choosing the right school. Intake for 2019 will be the end of September 2018. 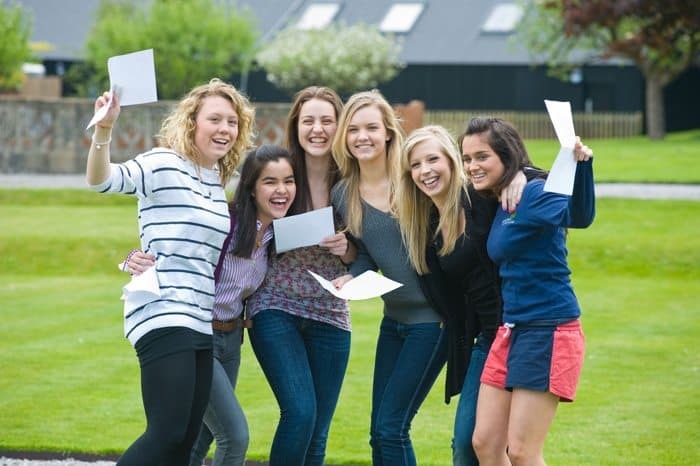 At Britannia StudyLink we are a free service that helps students through the application to UK boarding school process.